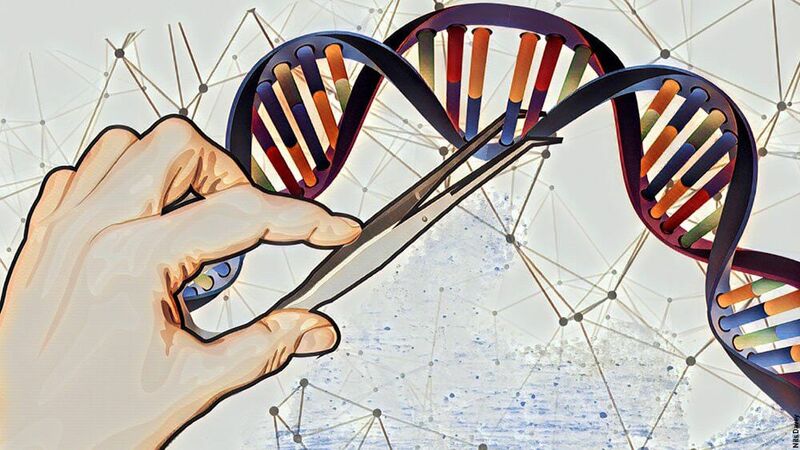 So what is CRISPR? We all know what word processing is: using software developed for the purpose allows us to compose text, and revise it at will by changing one letter in one word at a time, duplicating or deleting text chunks of any size, or by cutting and pasting letters, words, paragraphs or pages from anyplace we find them to any place we want to put them. 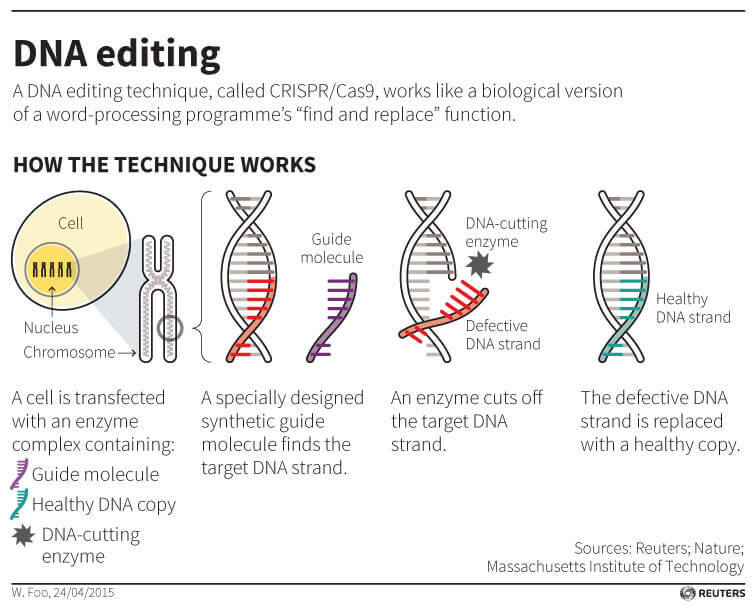 Substitute “gene” for word in the above paragraph, and “letter” for “nucleotide base pair” and that’s gene editing. This ground has been plowed before. 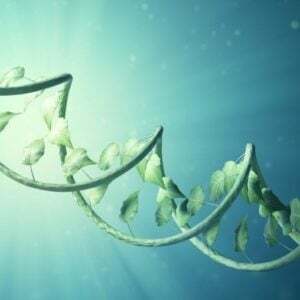 In the 1980s, an explosion in new capabilities thanks to genetic engineering prompted the same kinds of questions: How should things made with “recombinant DNA techniques” (i.e., “GMOs”) be regulated? Should they be regulated at all? Do they present novel risks? How can we manage any risks to avoid unreasonable risks? 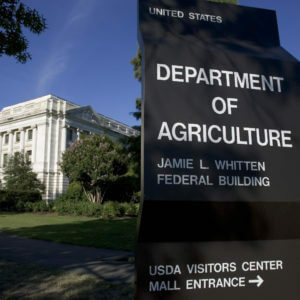 Years of workshops, symposia, studies by the National Academies of Science and similar bodies, the former Congressional Office of Technology Assessment, and numerous Congressional hearings laid the groundwork for U.S. policy which was set forth in 1986, known then and today as the “Coordinated Framework.” It was grounded in the global scientific consensus that genetic engineering does not present any novel risks. 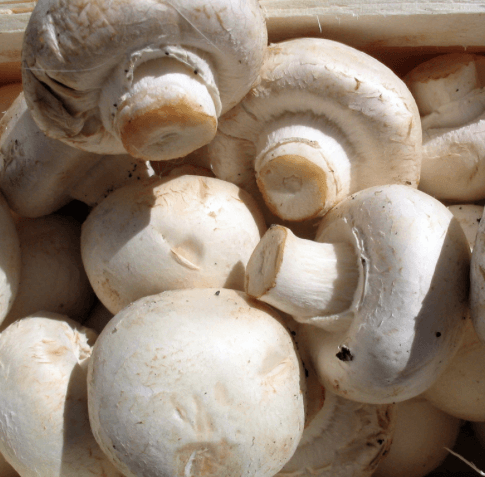 CRISPR was used to develop non-browning mushrooms, which the USDA said they would not regulate as a GMO. Val Giddings is Senior Fellow at the Information Technology and Innovation Foundation. 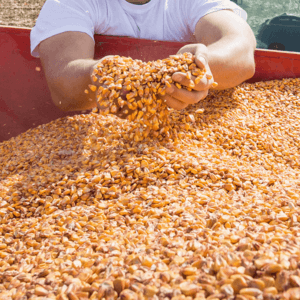 He previously served as vice president for Food & Agriculture of the Biotechnology Industry Organization (BIO) and at the Congressional Office of Technology Assessment and as an expert consultant to the United Nations Environment Programme, the World Bank, USDA, USAID, and companies, organizations and governments around the world. Follow him on twitter @prometheusgreen. 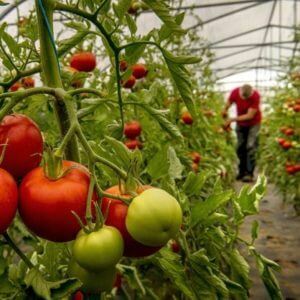 This article was originally published on the Information Technology and Innovation Foundation’s website as “Gene Editing, Government Regulation, and Greening our Future” and has been republished with permission.